OK – I am or we are not trying to splash water on anyone, honestly. I just get my passion up at times. If we did not care for what we do we would get up, go to bed, get up, go to bed and never say a word. There is a difference. Let us show you. 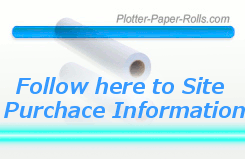 Recommended for HP Canon Epson and Inkjet Paper Plotters you can find this American Made plotter papers plain white starting as low as $59.96 and you will be pleased with quality and fast service in getting the product. 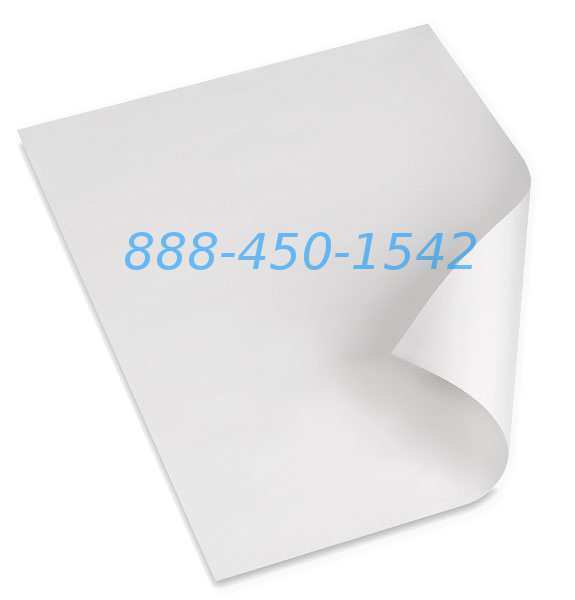 Always a way to contact us when you need media or paper 36-in Sheet or Roll we value keeping American money in America. 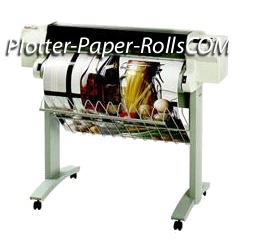 This ability to provide a service of this magnitude is only possible in bulk pricing for Designjet as in the four plotting roll saving box of 36×150 and more we extend that to you. 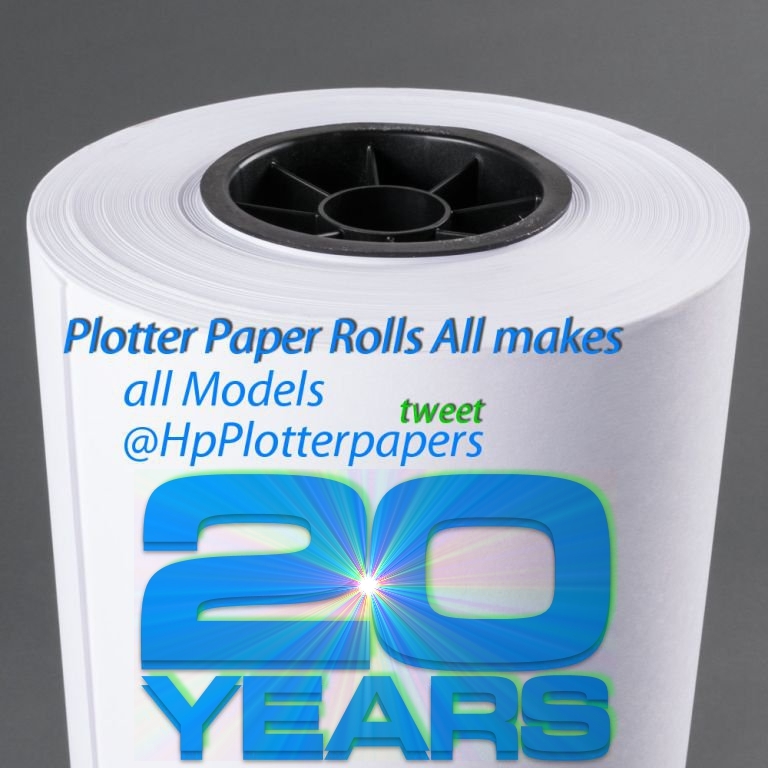 Plotting with today’s Plotter Inkjet Roll Papers may bring a Cad user to speed yet it is not so much about the wide papers as plotting the line dark enough to see it. Those that scrutinize the charting of wall locations and or wire placement must cad white paper printing on inkjet to a place that allows them to see the end result.